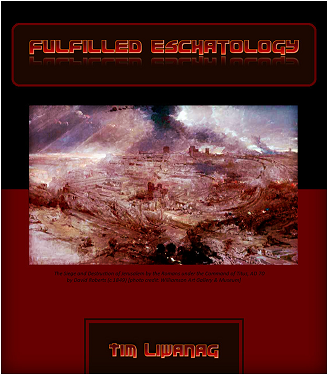 Dear Readers, if you have grown personally in reading this blog, you should get a hold of my fully updated eBook on Fulfilled Eschatology. If you would like to receive the eBook [in .pdf], we should stay in touch. 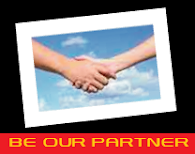 Addendum: Guest article from __________ Guess who? May our God and Lord Jesus Christ grant you more grace to know Him as you learn His truthfulness via the fulfilment of His promises and prophecies. Cover image is subject to change. Only facebook users with real-life identity and persevering readers of this blog will be getting the E-BOOK for free. Thank you.